Thank you for choosing Diamond Dental. 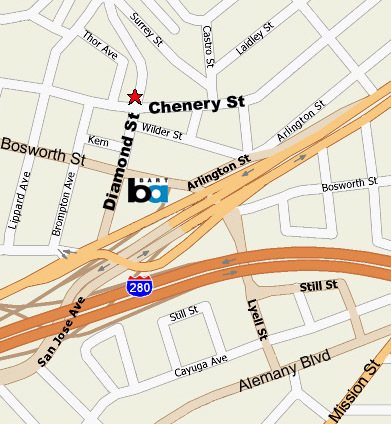 We are located a block from the Glen Park Bart Station. Please call or request an appointment online. We look forward to seeing you. or Muni #23, 26, 44, 52, & 54.